Pianist Zeynep Ucbasaran started her music studies at age four at the Istanbul Conservatory. She has her Concert Artist Diploma from the Liszt Academy of Music, Budapest, Hungary. 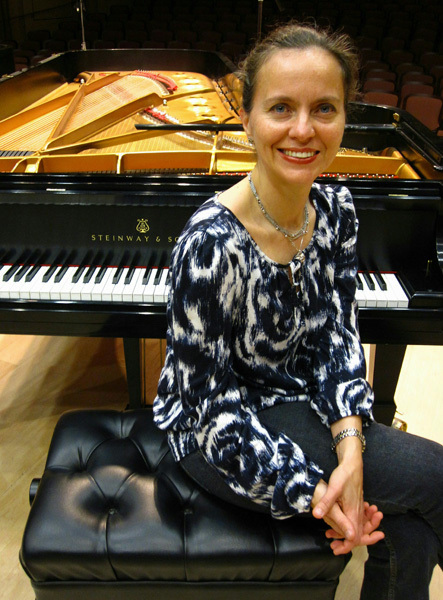 After advanced studies at the Hochschule für Musik, Freiburg, Germany, she obtained her MA and DMA degrees in Piano Performance from the University of Southern California. Among other professional awards such as the American Liszt Society Award, Ucbasaran was a prize-winner in the 1996 and 2000 Los Angeles Liszt Competitions. She was designated a “woman of distinction in the year 2003” by the Daughters of Atatürk organization in the USA. She has given recitals and concerts in many countries. She made her Wigmore Hall debut in November 2004 and issued CDs of the music of Liszt, Schubert, Mozart, Scarlatti, Beethoven, and twentieth century composers such as Saygun, Bernstein and Muczynski to critical acclaim. The Gramophone Magazine, remarked that “An agreeable elegance pervades pianist Zeynep Ucbasaran’s playing”. Her recordings include the scherzos and polonaises of F. Chopin, complete piano sonatas of W. A. Mozart and the piano music of A. Saygun issued by Naxos International. 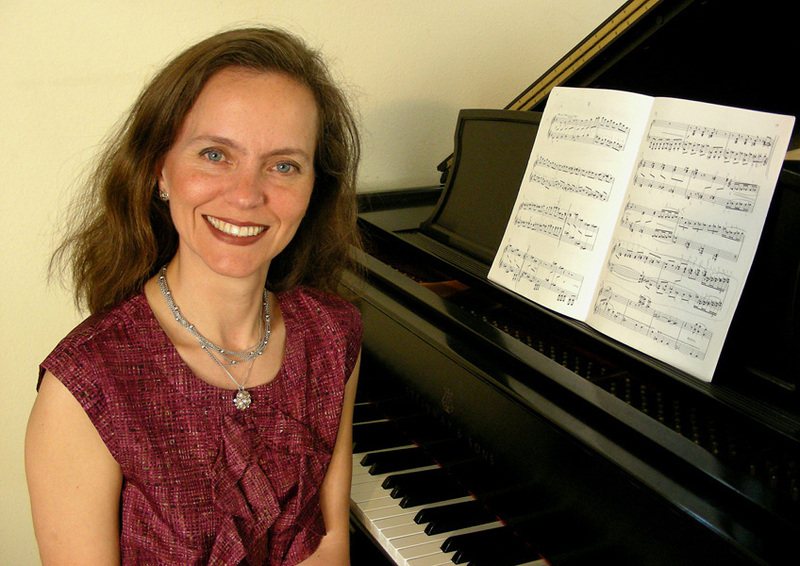 As a part of her unique project of three-piano music of international composers, she has performed with her colleagues Sergio Gallo and Miguel Ortega Chavaldas and realized the premiere recording of Saygun’s Poem, Op. 73 for three pianos. Her performance of works that Franz Liszt performed in Istanbul when he visited there in 1847 was broadcast by the European Broadcasting Union (EBU) to all of Europe in the 200th birthday celebrations of Liszt in October 2011. A compilation of these selections interpreted by Ucbasaran was released in 2013 under the title ‘Liszt in Istanbul’. 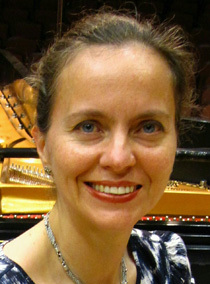 She has recently completed her project of recording the complete set of Mozart’s variations for piano. Ucbasaran has given master classes and lecture recitals throughout the USA, Brazil, Spain, Sweden and Turkey. As a part of her recent activities, in addition to concertizing as a solo performer, Ucbasaran has toured with pianist Sergio Gallo, violonist Cihat Askin and performed with the 3PianoProject, Trio Troy and Smyrna Woodwind Quintet. These collaborations will continue into the next season of her musical activities.